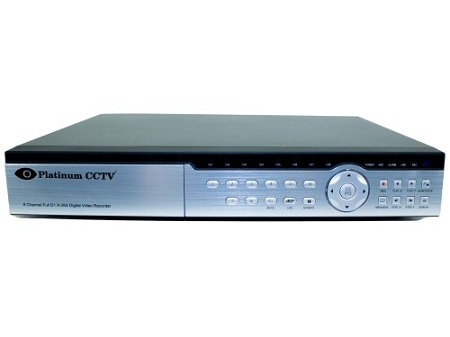 Upgrade your CCTV system with this easy to access Standalone DVR with Plug and Play P2P access. There is no messy internet configuration or setup. Just plug it into your router, scan the QR code with your phone and start instantly watching your security cameras. 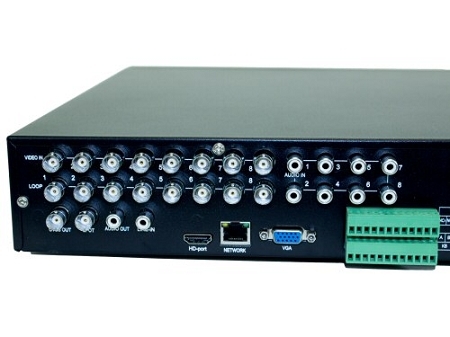 This advanced 8-Channel Standalone DVR comes with the latest in video compression, H.264 video compression, to allow you to record more video with less drive space. This video compression standard also assists in smoother video transfer over the internet, for better real-time video. Unlike most DVRs, this Real Time 960H standalone DVR delivers remote access with zero configuration. Just plug it in to any network and scan the QR code, instantly you will be able to access your DVR over the internet from anywhere in the world on your iPhone, Andorid phone or from your computer. 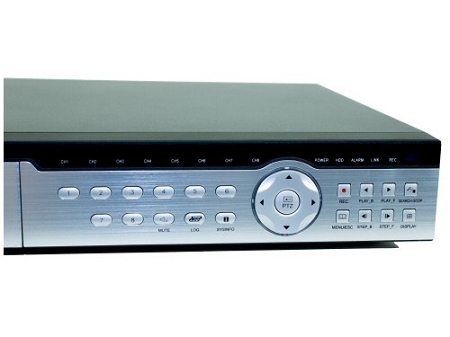 This advanced Standalone DVR delivers motion detection style recording, so that your DVR will record when something is happening, but will not record when nothing is going on. That means you get longer recording times and use up less drive space. Already have a home or business security camera system? Even a cheap system from Q-See, Lorex, NightOwl or other discount brands? We often hear from customers that they were fooled into purchasing these low-end systems only to find out that the features and functions are not up to their standards. The great news is, that our DVR-9800 series standalone DVRs are a drop-in replacement for these inferior products. 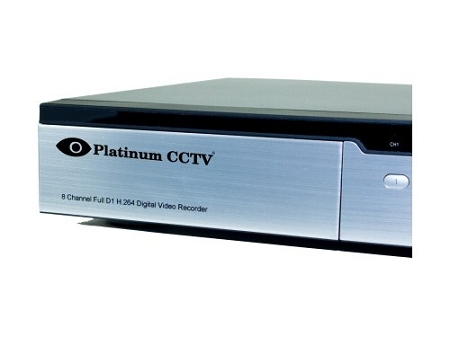 Simply unplug your cameras from the old DVR, and plug in your new DVR-9800 series DVR from Platinum CCTV™ and you will get all of the features our DVR provides, even while still using your old cameras! Q: I have an older system purchased from you, with four hardwired cameras (one is a PTZ). I'm looking to upgrade the DVR (I may wish to add more cameras in the future). Does this DVR have connections for RS-232 serial for PTZ camera control? How many alarm inputs? E-Mail notifications? Q: I have 8 cameras that are analog with 525 lines of resolution. Standard old time video. Will this DVR work with these cameras?